Translation Office in Dubai, UAE +971568793453, +2010 2066 9935,"24/7"
Professional Translation Services for +120 Languages. 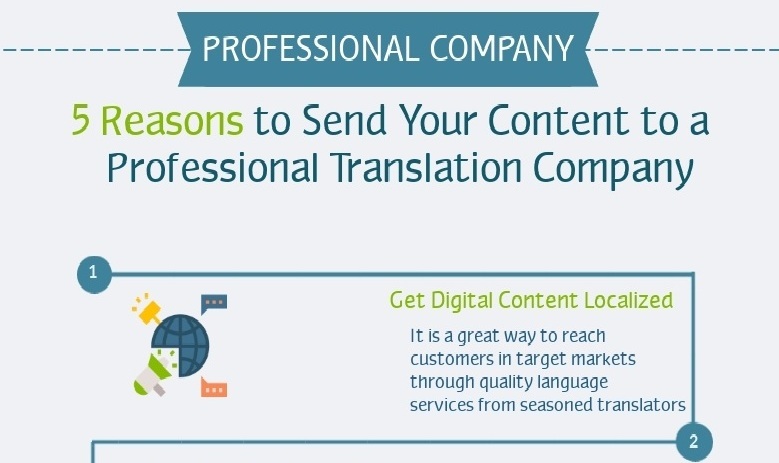 We have Teams of Localization Expert who know how to do it in your native way! 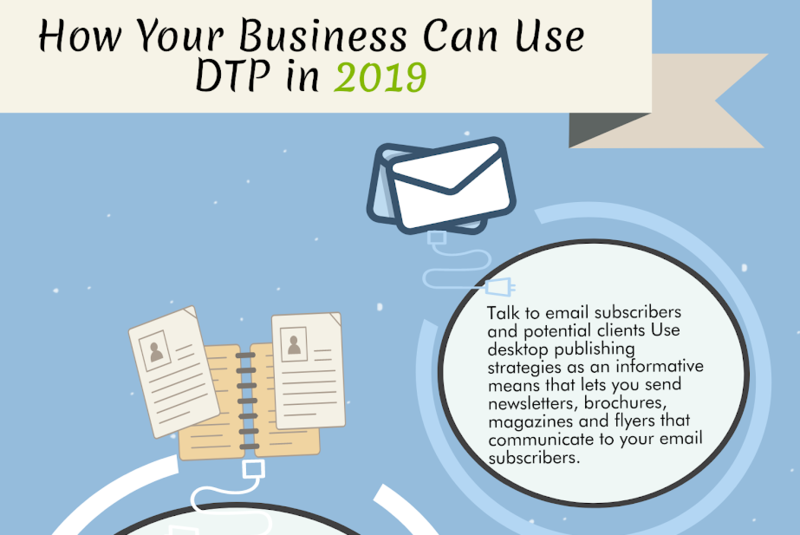 We have Teams of Engineers and DTP Specialists who are ready to fulfill your Adaption needs. World-class Simultaneous and Consecutive Interpretation Services.Full capacity for Event Management Services. “We Guarantee Translation Excellence in Four Steps”. We provide excellent language solutions using the most cutting-edge Translation Management technologies. 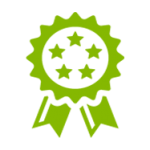 We have more than 2,000 native Translators and Language Experts who have wide experience to fulfill your needs. 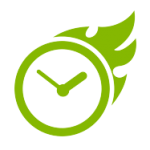 We keep always our commitment to deliver the Projects in timely manner according to the highest standards of quality. Highly commitment to deliver the Translation Projects within the time-frames. We offer Best Prices for Excellent Quality and Innovative Language Solutions. 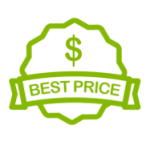 Our Prices are very convenient to suit your budget. Our Customer Support Team is always available to respond all your enquiries. 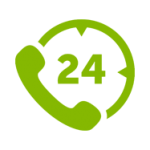 We are available to respond all your enquiries 24 hours per day, 7 days per week. 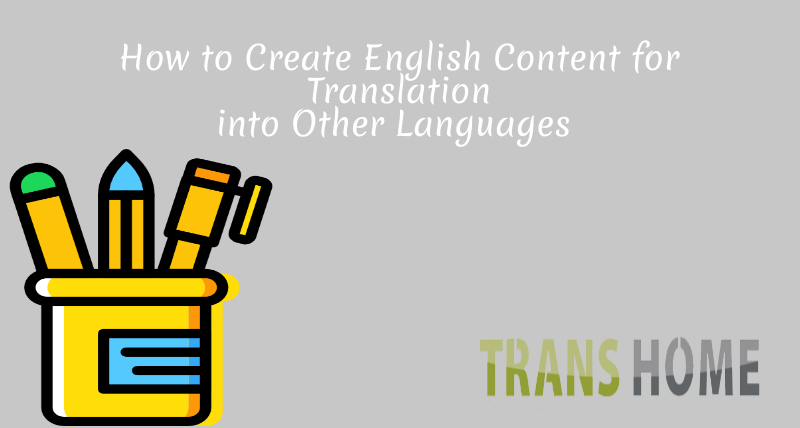 5 tips assist you to choose the best translation agency. 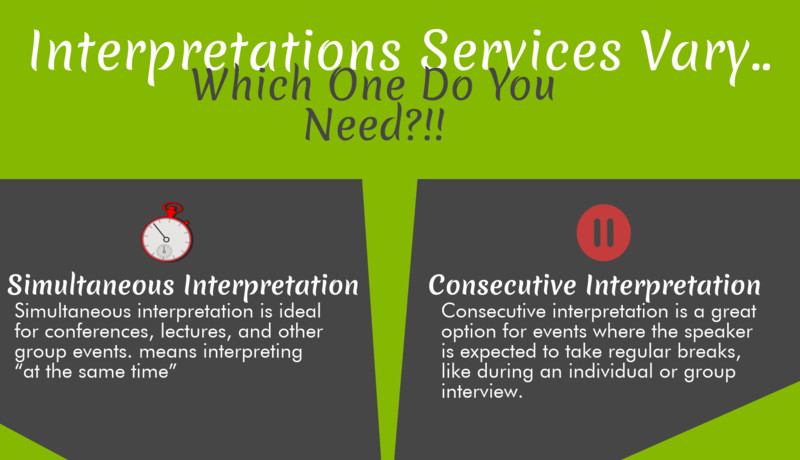 Interpretations Services Vary: Which One Do You Need? Lost in Translation? No worries! Send us your inquiry now and our representative will contact you shortly.